Designing for Manufacture Purposes. You surely have heard of die casting, right? Now when performing die cast parts process, it follows that some classic considerations should be kept in mind. They are further necessary in making the parts so they can be at their very greatest state. 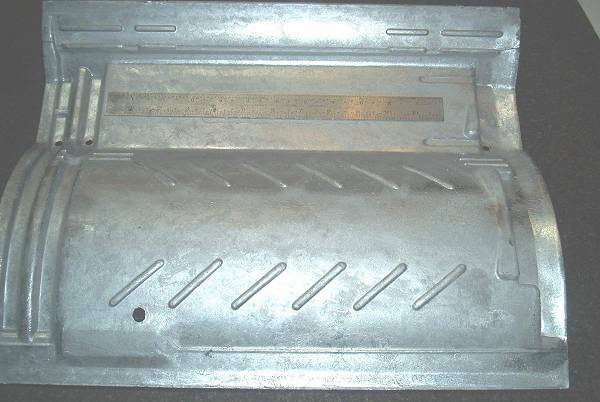 The following are some of the crucial considerations to ponder on when manufacturing the die casting parts such as concrete tile molds. First, the Draft. 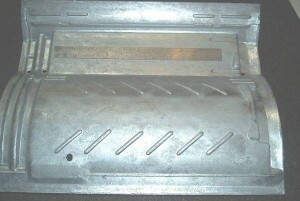 This refers to the mold that needs to be utilized in creating the die cast part. 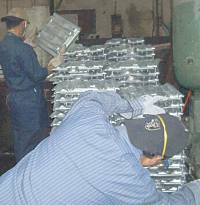 The design of which must be easily taken out from the mold as soon as it has been casted and cooled. The customary draft angles to employ are in between the range of one degree and three degrees. Second, the Undercut. 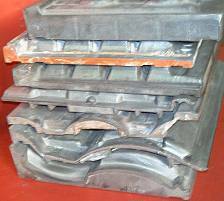 This is the characteristic in the die casting parts like trim tile molds which obstructs the probable ejection of the piece from the die as soon as it has been casted. The detachable slides should likewise be employed for easier extraction of the piece. Third, the Fillet. This is the radius at the corner wherein the two surfaces meet. The internal fillet lessens the stress which occurs in the position which is bent. On the other hand, the external fillet is the radius that is used to further do away with any jagged edges. Lastly, the rapidity of the post-machining procedures will greatly depend on the plan of the die casting parts. It is in future essential to think of ways on how to speed up the technique and likewise get to put aside time, money, and energy during the complete procedure. This entry was posted in die casting, Tile Molds and tagged Concrete Roofing Tiles, die casting roofing, Kinetic Die Casting, rooftiles, TileMolds on January 22, 2016 by admin. Resistant to fire. 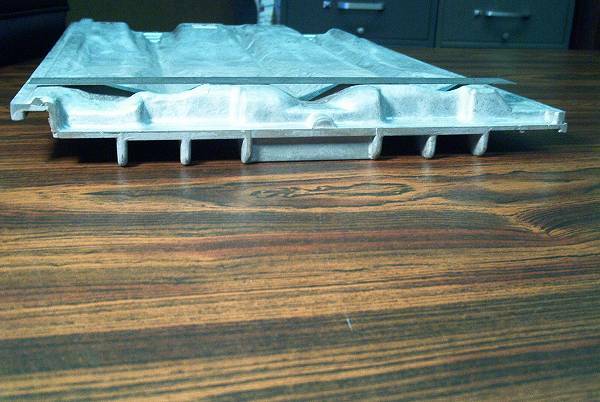 Asphalt shingles, metal and concrete roof tiles made from concrete roof tile molds are fire resistant. These roofing materials are some of the roofs that you might want to check out when choosing fireproof roofs for your house. For instance, Asphalt shingles are not expensive. It comes with attractive designs and colors. 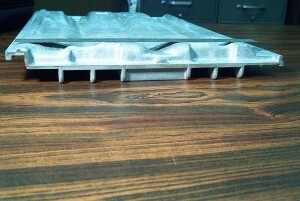 It will not be difficult to look for because many roofing manufacturers carry this product. However, this roofing system may not last that long compared to the other two. Asphalt shingles can last from fifteen to thirty years. It is also not friendly to the environment. 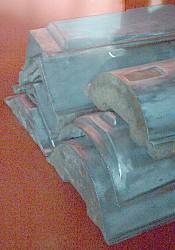 Another roofing material is metal roofs. Metal roofs can be very expensive. You will most like need the assistance of a professional when installing it on your roof. However, it is low-maintenance, environmentally friendly, light weight and comes in many colors and designs. It is excellent against high wind, rain and hail. Last concrete roof tiles are fire resistant, durable and with a very long life-span, this material can be very tricky to install and will also need professional handling. It can combat the rudest hurricane, snowstorm, heavy rain or hail. Unlike metal roofs, it is pretty heavy and will need support from the structure’s foundation. Consult a trustworthy expert about this matter in order to get the most favorable results. Concrete Roofs are the way to go. All you need is good cement, water, quality river sand, and you’re in business. This entry was posted in die casting, Tile Molds and tagged die casting company roofing, die casting roofing, Kinetic Die Casting, Roof Tile, Roofing Tiles, rooftiles, TileMolds on October 16, 2015 by admin.